Well, horse-lovers and thrill-seekers, the most coveted day in horse racing is finally here! What better way to celebrate the Kentucky Derby than a day of thundering excitement, refreshing Mint Juleps and larger-than-life hats? 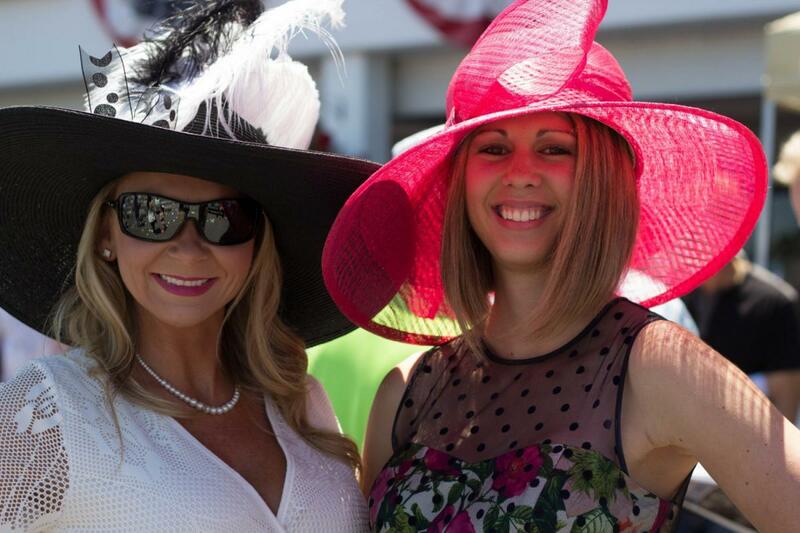 If a road trip to Louisville isn't in your itinerary, there's no need for a long face (you know, like the champion thoroughbreds racing on May 4th), because Tampa Bay Downs is hosting one heck of a party to celebrate the 145th Kentucky Derby. Get dressed in your best seersucker suit or your fanciest hat and grab a ticket for an afternoon of exhilarating racing and extraordinary entertainment! Since it's inaugural race in 1875, this is the longest running sporting event in American history. Derby Day has held strong for 144 years, solidifying the timeless traditions of mouth-watering cocktails, extravagant outfits and thrilling entertainment. Tampa Bay Downs has hosted the hooves of champions that ran the race for the roses. "Always Dreaming" raced at the Downs and made his way to the Kentucky Derby in 2017. Derby history is stacking up at the Downs every year! Saturday, May 4th Gates Open at 10:30 a.m.
Gates will open at 10:30 A.M. for a full day of fun. First thing's first-- get in the Kentucky racing spirit with a sip of icy-cool Julep from an official commemorative Derby glass. Then, get ready for an exclusive Derby day 12 race card, so you can feel the rumbling of champion horses before the live simulcast of the famous Churchill Downs begins. Nothing like lightning-fast equine bolting past to get your heart racing and eager for more. The Kentucky Derby is the most heart-pounding two minutes in sports, so don't blink for too long or you might miss it! Watch as expected favorite, "Justify," defends last year's epic win. The Louisville horses will take off at 6:50 P.M., so make sure you're ready. Be a part of history as Tampa participates in the national excitement of the Kentucky Derby! Tickets are available online and start at just $10. Don't miss out on this opportunity to spend a Saturday living it up at The Downs! Stay connected to all the best fun happening around you! Register now at 813area and 727area. It's free and totally awesome! 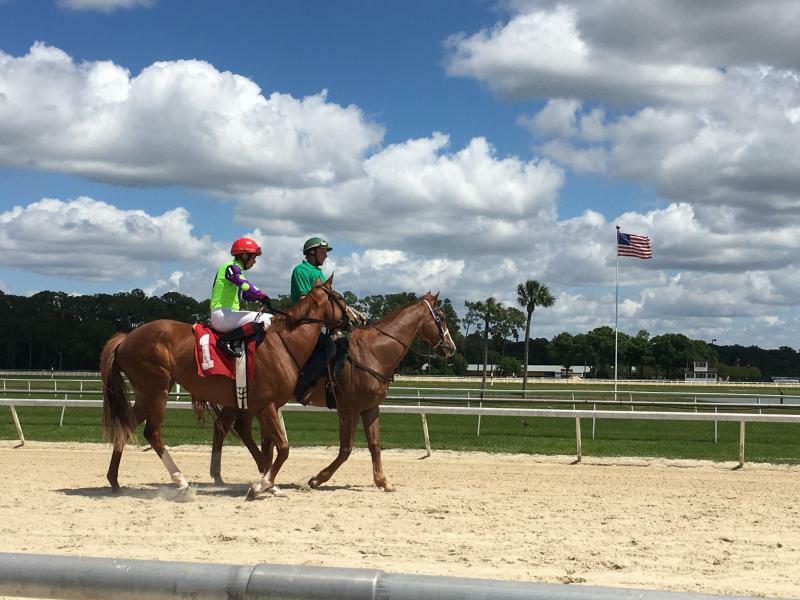 Photos courtesy of 813area and Tampa Bay Downs.